Netflix will be adapting The Chronicles of Narnia as a “new series and film projects.” What is happening?! For Narnia fans, this revelation is both exhilarating and terrifying. The Chronicles of Narnia’s journey from book to screen hasn’t been an easy one for the past decade. We’ve gone from having hope in the Disney franchise to giving up hope altogether, to a series of increasingly fragile Silver Chair projects that never seem to amount to anything. Well, those days seem to finally be over. Netflix has announced that they have the rights to the entire seven-book series, and that they will be making “new series and film projects” based on the books. Producing to this project is Mark Gordon, who was previously involved with the Silver Chair project… so it seems like everything we knew about that movie is about to change drastically. But after so many heartbreaking disappointments, there is just as much fear associated with Netflix’s adaptation of these beloved books as there is hope. Probably the biggest fear anyone has when their favorite books are adapted is that the screenwriters start changing canon too freely. It’s obvious that some changes will be made to Narnia in order to have it fit the screen better — the Pevensies were aged up somewhat in the Disney adaptation, for example — but while some changes are sensible, there are others that could alter the very heart of the story. One of the trickiest things Netflix will have to deal with is the religious nature of the books. C. S. Lewis created The Chronicles of Narnia with an explicitly religious idea in mind, and that’s a fact. But will Netflix be able to keep things inclusive for an increasingly more secular audience, while still not sacrificing the spiritual tone of the story? 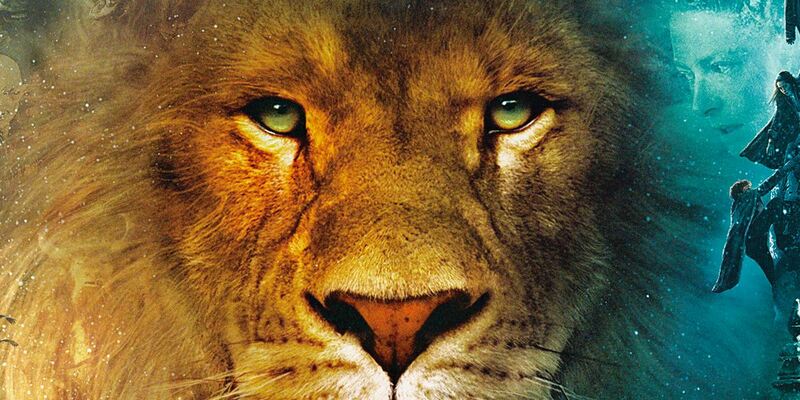 Without Aslan as a spiritual figure, and the mystic mythology that drives the characters, Narnia loses the magic that makes it stand out among other fantasy series. On the flip side, however, it’s no secret that some of the messages in the books really don’t deserve to be brought to screen — particularly in the case of the Calormenes, and the way they are depicted. Hopefully Netflix’s writers know what they’re doing. Our biggest fear about this series has always been that of books getting sidelined. While Disney thrived on the Pevensies’ story, we feared that this would eventually cause them to sacrifice the other books that did not include characters that had already gained a following… which turned out to be exactly what happened. But The Chronicles of Narnia are far more than only the story of the Pevensies, and fans all have their favorite books, often unrelated to the Four. 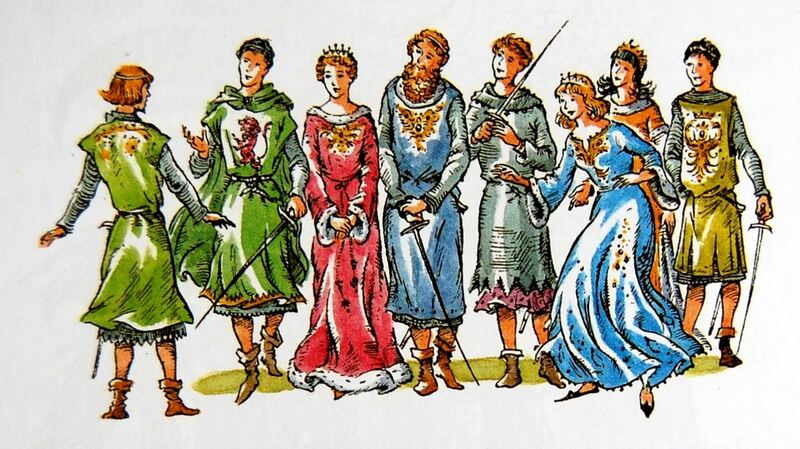 The Silver Chair and The Last Battle bring the series to its very important conclusion and should not be ignored, while The Magician’s Nephew, The Horse and His Boy, although featuring main characters that hardly appear later on, give Narnia the worldbuilding upon which the rest of the story depends. Netflix’s adaptation might finally be daring enough to commit to all seven books. Fans are already speculating that the story of the Pevensies, Jill and Eustace might become a show, while The Magician’s Nephew and The Horse and His Boy might become movies that complement the main story. This would seem like a sensible way to go (although this Cor and Aravis fan would kill for a show that properly explores Archenland and Calormen). This, with Netflix’s probably-generous budget, all the CGI we could ever dream of for the Talking Beasts and Dryads, and a commitment to really bring every single book to life is exactly what fans have been dreaming about forever. It is scary to think that Netflix might try to darken the tone of The Chronicles of Narnia. While it makes sense to appeal to an older crowd, and the story is certainly rich enough to give way to complex political and emotional storylines, things shouldn’t escalate more than they did in the Prince Caspian movie (where they got pretty dark). This series has always been for children, and while its depiction on screen might be for a slightly older crowd, given that kids that can read about war aren’t necessarily ready to see it play out with all its violence on screen, and the wars should be tackled with the seriousness they deserve — we don’t want another Game of Thrones. Nor do we want another Anne with an E, for that matter. Netflix’s adaptation of Anne of Green Gables was painfully overdramatized, to a point that it was impossible to enjoy the tale of an adventurous redhead without also enduring some intense childhood trauma… something that, while in some aspects maybe implicit in the storytelling, was not at all present in the books, which were intended for children. The feeling of the books was lost, even in such a faithful adaptation… and that’s the worst thing an adaptation can do. But although we don’t want an adult version of Narnia, we do want a series (or movies) that commits to telling the story in all the richness it deserves. What C.S. Lewis did with politics, family, redemption, environmental issues and culture in the books deserves to be acknowledged and paid tribute to. 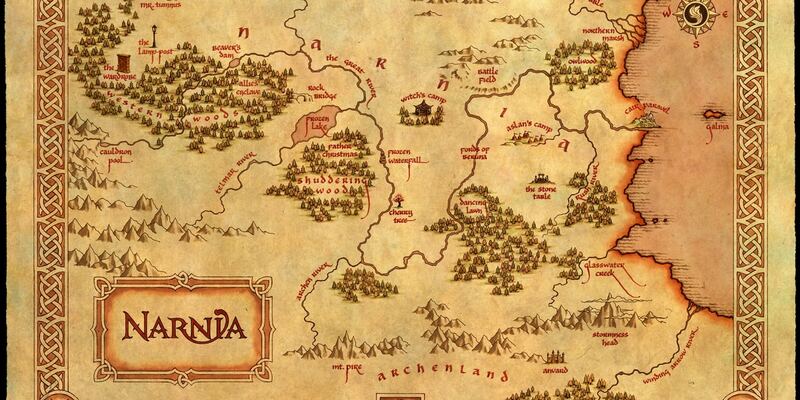 Turning these books into a Netflix series might finally give the story a chance to highlight the cultural differences between Humans and Talking Beasts, the political machinations underlying every book, the relation between the wars in Narnia and the wars in our world, and the rich culture of places such as Calormen. These are things that were hard to properly explore in the movies (although the first two Disney films did an amazing job), and that a show could examine in depth. And if we finally get a cast that is signed onto the show from beginning to end, meaning that we get to see the Pevensies from The Lion, The Witch and The Wardrobe until their cameo in The Last Battle (although that ending will certainly be a difficult one to make a Netflix audience stomach… and I predict it’ll be the biggest change to canon in the entire series), we might finally get a series even C. S. Lewis would be proud of. All of this is exciting, but it’s also terrifying to see that the future of Narnia is in Netflix’s hands… and wonder if it’ll all be worth it. Will the show bring about a resurgence of the Narnia fandom, or will it be yet another failure? 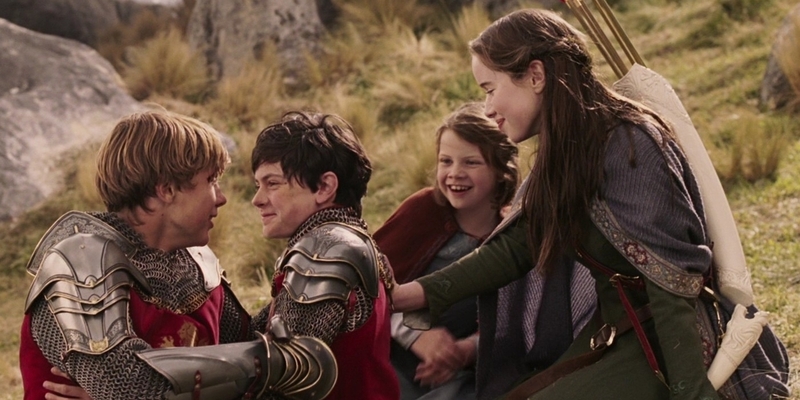 The fandom is a strong one — once a fan of Narnia, always a fan of Narnia — and has continued to thrive even without new movies coming out for over a decade. 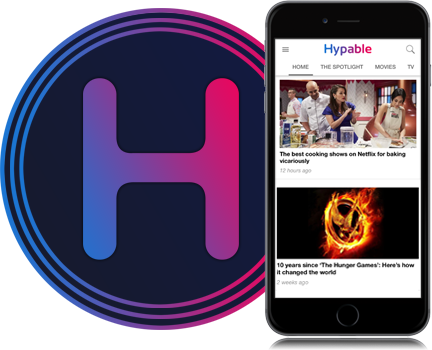 For us, Netflix’s new effort might finally be our chance to give our beloved fandom the fame and following it deserves. Let’s hope that this proves to be the new Golden Age.